Hillary: I'm not stubborn, I'm... right. 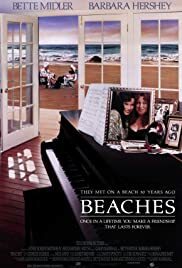 It has got to be said that there are not many movies these days that will make you laugh and cry the way Beaches does...... from the hilarious 'Otto Titsling' song (which had me in creases!) 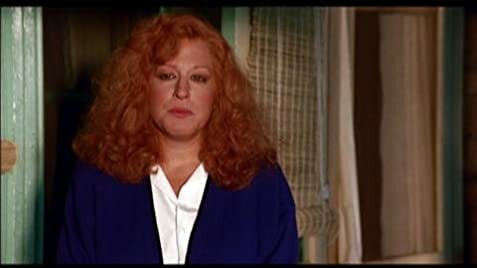 to the powerful and emotional ending to the film, in which 'Wind Beneath My Wings' is immortalised. A true 'Chick Flick'...... definitely well worth watching if you haven't seen it...... And If you don't cry, you certainly are not human!